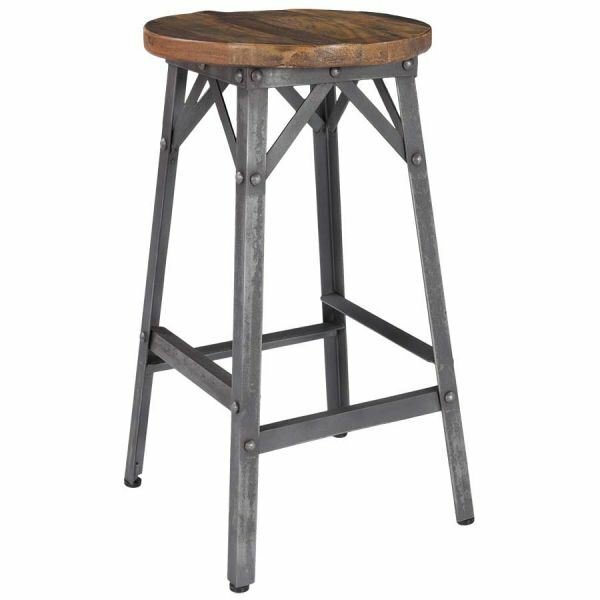 This vintage industrial barstool is true to form with its heavy metal base and genuine reclaimed wood seat. 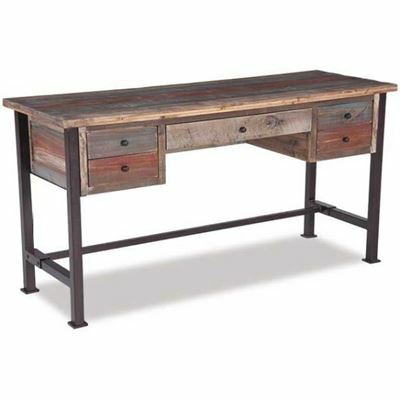 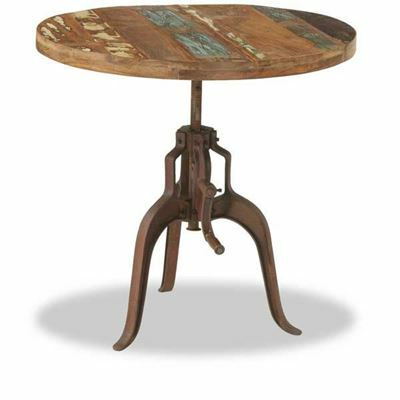 It will make a statement in rustic, vintage or even contemporary settings. 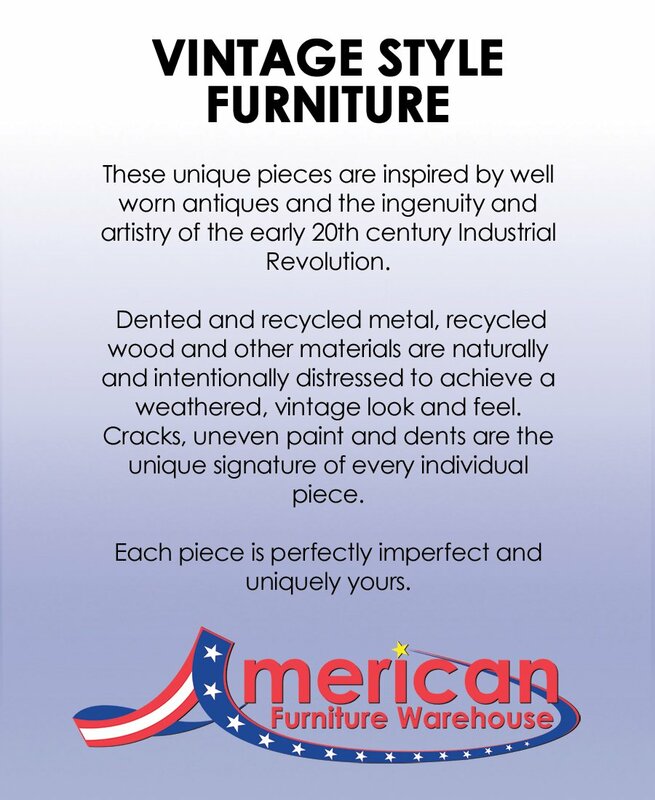 Each piece is a one of a kind and hand made item. 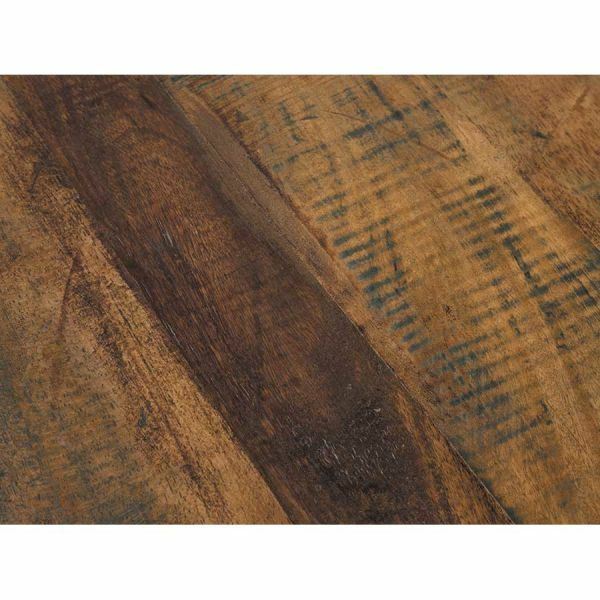 16 inch seat is crafted of genuine solid reclaimed wood. 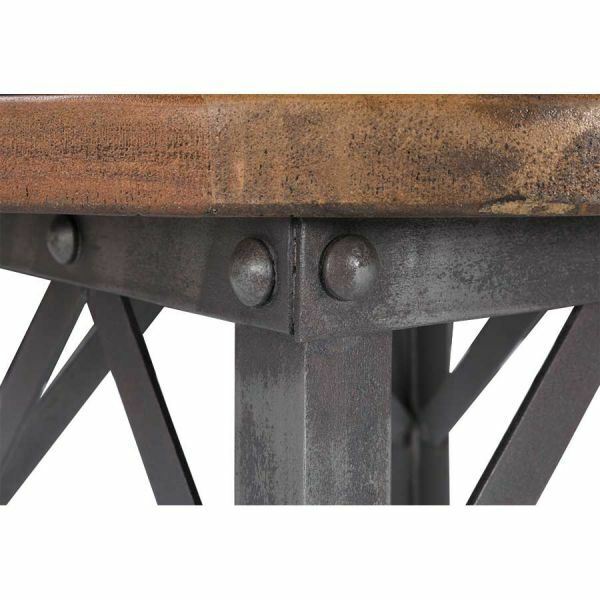 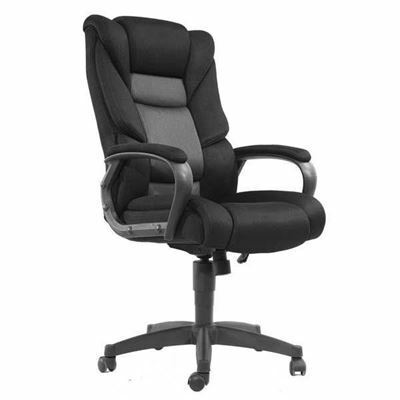 Heavy iron base is welded and riveted for strength and industrial appeal.